11 July 2014 – G20 Agricultural Chief Scientists recently published a communiqué following their third meeting of 19-20 June held in Brisbane, Australia. The communiqué summarizes key issues for tackling global food security. 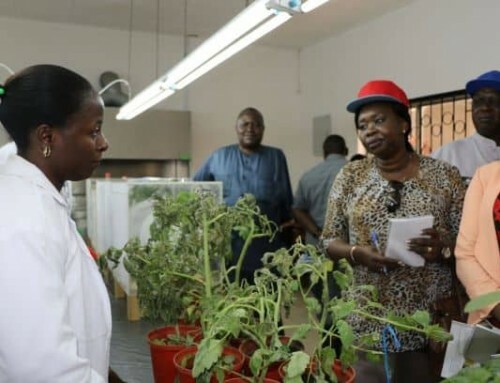 The Association of International Research and Development Centers for Agriculture (AIRCA) is encouraged with the consensus reached at the G20 meeting on the urgency of the food security challenge. Feeding a population predicted to grow to nine billion by 2050 is an issue that must be urgently tackled today. AIRCA is also encouraged by the emphasis placed on promoting smallholder agricultural productivity, crop and genetic diversity, nutritional content and sustainable intensification for farming practices. The focus on losing less, reducing waste and growing more, as well as a commitment to Open Access and Open Data, is very positive. However, several key issues appear to have received less attention at the G20 meeting, which may be cause for concern. 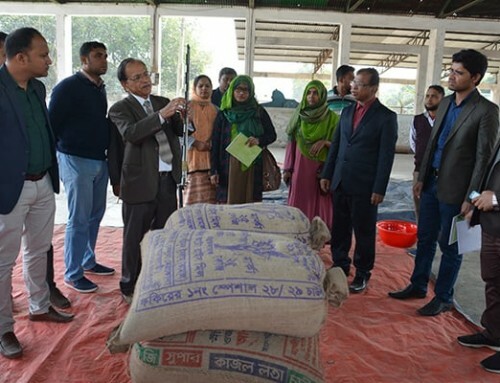 A greater emphasis on nutritional security, especially investment in the research, development and extension of horticultural crops, like fruit and vegetables is urgently needed. Dr Dyno Keatinge, AIRCA Chair and Director General of AVRDC, says, “Until now, attention has been focused on investment in traditional staple crops to tackle hunger in terms of calories, but we must go beyond that and look at malnutrition. 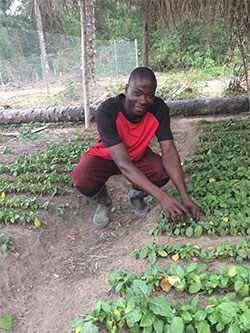 This is an issue that is fast becoming the main threat to people’s health in both developed and developing countries.” The development of a more diverse and competitive private seed sector is also essential for agricultural innovation. AIRCA believes that an even greater commitment to understanding and improving knowledge transfer amongst rural farmers and more effective approaches to using modern ICT is needed. The world will not attain food security unless the needs and aspirations of smallholder and family farms are addressed. Technologies must be suited to the scale of their operations. The fact that sustainable intensification involves trade-offs at many levels – individual farm, community, regional, national and landscape levels – must be addressed. These trade-offs involve making difficult choices and should be the subject of more research, along with greater integration of development efforts. In October 2013, AIRCA released a white paper offering recommendations for transforming rural livelihoods in the developing world at the ‘landscape’ level. This entails creating solutions that take into account the diversity of interactions among people and the environment, agricultural and non-agricultural systems and other factors that represent the entire context of agriculture. Looking to the future, AIRCA is currently preparing a concept note for a transboundary project in the Lake Victoria Basin. 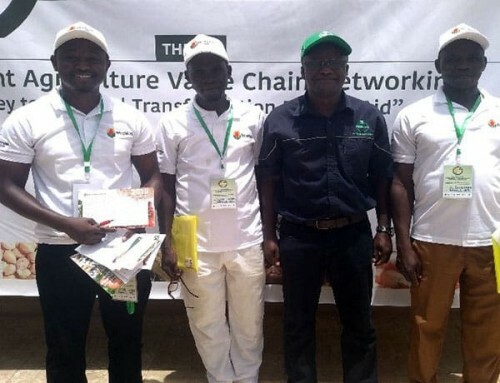 Here, the association plans to quickly reach large numbers of farmers with customized technology packages that will have considerable impact on their livelihoods. AIRCA also hopes to simultaneously build capacity, markets and access along entire private and public value chains, as well as advisory services, up to the national and regional policy and regulatory level. 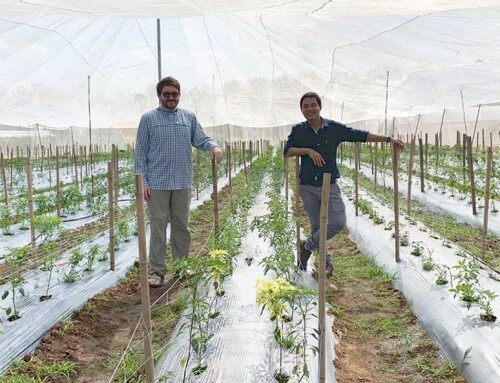 The Association of International Research and Development Centers for Agriculture (AIRCA) is a nine-member alliance focused on increasing global food security by supporting smallholder agriculture within healthy, sustainable and climate-smart landscapes. The combined expertise of AIRCA centers cover a large spectrum of the research for development continuum including agrobiodiversity, agroforestry, integrated pest management, drought-tolerance crops, natural resource management and the conservation and use of underutilized species.